Postcard by W. H. Applebee. 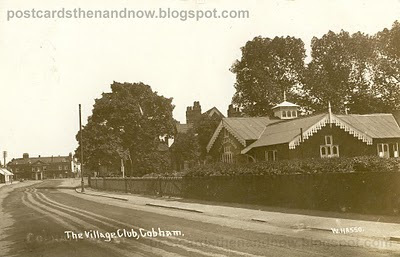 It is good to see there is still a village club in Cobham, though the building (on the right) is much-altered. 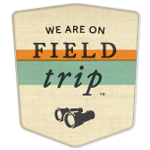 What an amazing postcard collection you have!